We mentioned the inspiration page of bulthaup earlier in this post. They started an inspirational blog on their website where you can find stories about designers and their passion, sneek peeks into beautiful interiors and of course, kitchen inspiration. 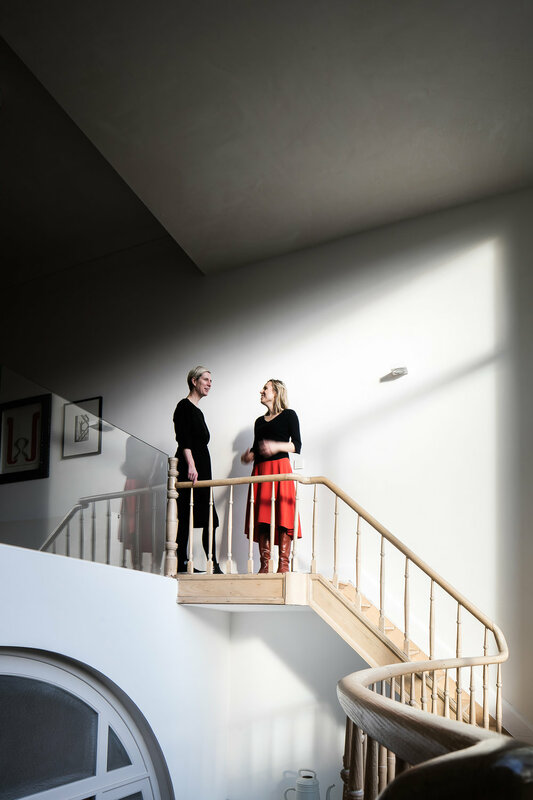 If you are curious to see more of this home, with a gallery space in their basement, check the bulthaup blog and find more details - and what do you think of that amazing wooden stairs? !